Frankie Paul is one of Jamaica’s best loved and popular dancehall reggae artists. 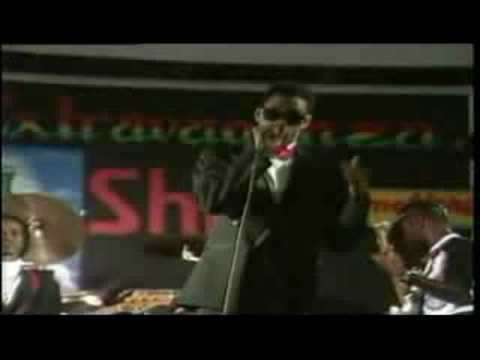 Frankie Paul has been dubbed as The Jamaican Stevie Wonder. The Skatalites are a Jamaican ska band who played between 1963 and 1965 and reformed in 1983 and have been together ever since. 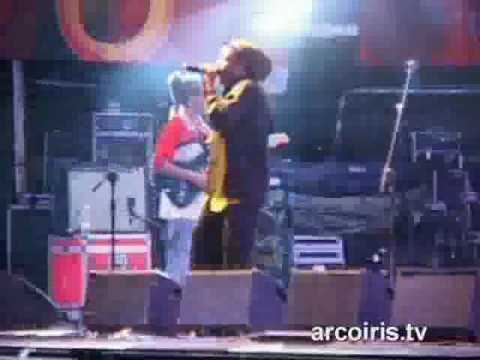 Earl Sixteen is the stage name of Earl Daley, a Jamaican reggae singer who was born in Kingston. His career started in the mid – 1970s. Enjoy his video below of one of his liveÂ performances. Lee “Scratch” Perry is the stage name of Rainford Hugh Perry, a Jamaican reggae and dub artist. Scratch Perry was born on March 20, 1936 in Kendal, Jamaica and played a very influential role in the development and acceptance of reggae and dub music in Jamaica. You are currently browsing the Jamaican Music weblog archives for March, 2009.